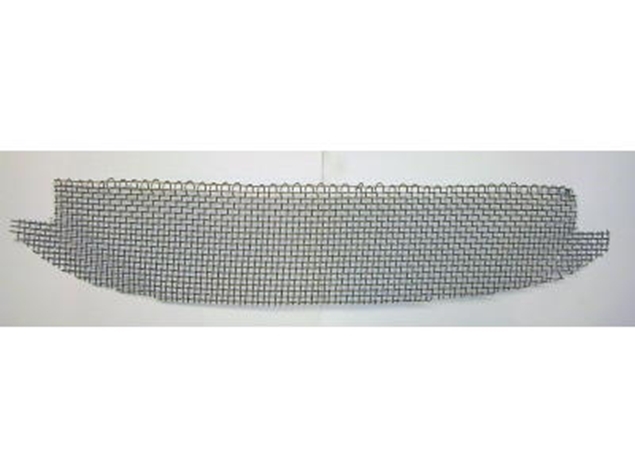 Laser cut and formed from .50 Aluminum sheet, these panels fit inside the mouth of the grill to force all the air that comes in the mouth of the vehicle to go through the radiator and not around it. Keeping the temperature in these cars is critical for power and especailly when you are tucked up tight in a draft. The panels index up against the side radiator tanks and then go all the way from the bottom plastic under tray all the way up to the core support and index around the front bumper support in the front. Installing these panels uses a stock threaded hole on the core support for the top mount that was originally used for the AC fan. 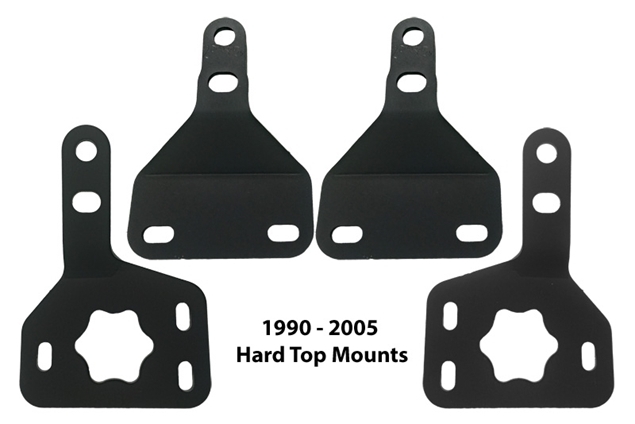 The bottom is mounted with the 2 supplied brackets that attach to the radiator insert panel on one side and then bolt to the lower radiator mounts on the other side. This panel kit comes complete with a left and right panel and 2 braces and rubber weather stripping to go between the panel and radiator tanks.